Airports, love them or hate them, the airline industry cannot do without them, and indeed have little choice about which airports they use, as generally there is only one available airport in any one destination, so good or bad, large or small, airlines have to work with what they can get. Once unloaded from the aircraft and emptied of their baggage or cargo there are more ULD to be stored. 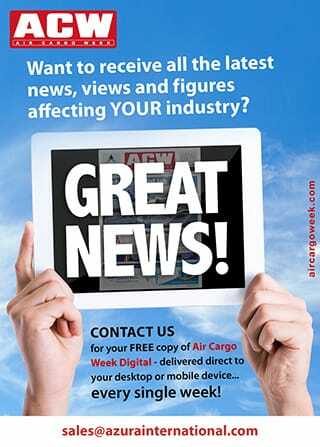 Storing ULD is a well-known problem that impacts just about every sector of the air cargo industry. Airlines, ground handlers, cargo terminals and freight forwarders are all likely to have to manage to store more ULD than they have the capability for from time to time. Airports do in most cases operate within fixed boundaries, yes a few have the luxury of abundant real estate that is not taken up by car parks etc., but for most it’s a challenge to fit a “quart into a pint pot”. Regrettably, ULD are often well down the food chain, left to find a place to rest after all the other aircraft, vehicles and GSE are allocated their requirements and this has a serious impact. 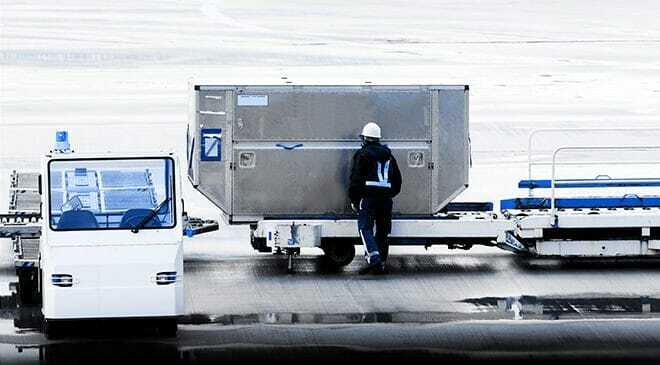 Passenger baggage operations require that ULD be stored in the immediate vicinity of the baggage operations, typically close to the baggage handling areas. It may even be possible that ULD never need to leave the dolly, as they are emptied from one flight and go direct to reloading for another flight. 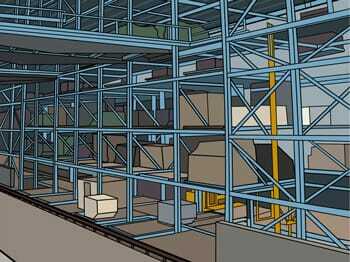 However sufficient storage is essential, and this storage needs to be properly managed, common ULD storage racking areas are likely to become problematic. As these storage areas are typically outdoors they need to be protected against wind and jet blast as well as having easy access for brining ULD in and out. Cargo operations are somewhat different. First of all the storage must handle both pallets and also full width and maybe full height main deck ULD, this of course adds to complexity and volume requirements. Secondly cargo, with its much greater unpredictability requires a greater security stock of ULD, which of course need storage. 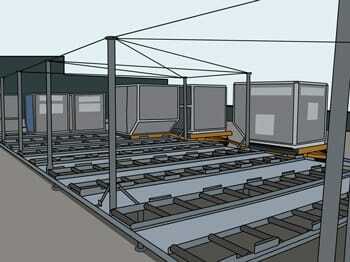 And then there the special items, horse stalls, 20 ft. pallets, Temperature Controlled ULD, vehicle racks, all of which require suitable storage. On the other hand, a cargo terminal typically has control over its own “footprint” and can therefore establish suitable ULD storage from its own resources. It’s one thing to have suitable storage, and it’s quite another to have it used correctly. A ULD on the ground is always a ULD at risk of damage, either by being hit by GSE etc. or during the transition from dolly to ground and back up. Airports do impose multiple rules on their operators and banning any ULD being left on the tarmac should always be a “NO GO” scenario. What can the owners of ULD do about this? Well, it’s a slow process, but as with any change you need to start somewhere. ULD Explained is a great tool to educate airports as to the importance and needs of ULD, so one place to start is to introduce this solution to your local airport authority, it’ll probably be the first time anyone provided them with any kind of educational material on ULD.